Organic coconut water is increasingly diversified towards more convenient for consumers to meet the need to search for organic beverages derived from plants, not safe to use but also bring a lot. Health benefits for users of the product. 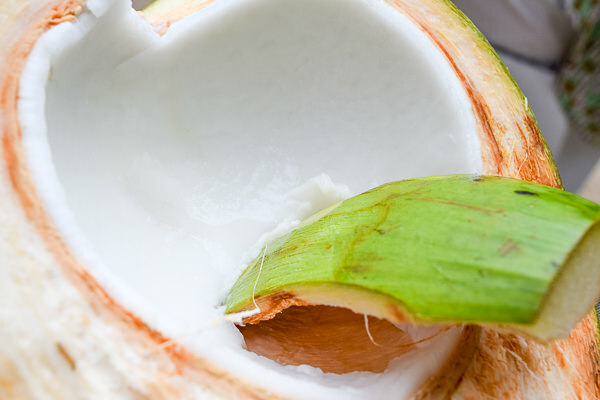 Many markets supplying pure coconut water and coconut products around the world have recognized the potential of the coconut industry and are increasingly driving the development, affirming the position of the industry. The Food and Agriculture Organization of the United Nations (FAO) in 2011 announced that the world has more than 11.8 million hectares of land used for coconut cultivation, with coconut trees being most concentrated in the region. Asia Pacific. South East Asia accounted for almost 60.8%, South Asia (19.7%) and Oceania, Latin America respectively. In Southeast Asia in particular, the Philippines, Thailand, Indonesia and Vietnam are the countries with large coconut plantations in the region. The area’s cocoa production is also reported to be higher than the world average, with 66% of the output comparing to 60.8% of the area. This is three times more than the yield of 20 percent produced on 19.7 percent of the South Asian coconut area. It is very clear that we can recognize from these figures that the Southeast Asian market is considered a key player in the supply and processing of pure coconut (Organic coconut). water supplier because of abundant raw materials and quality. Before the coconut products are the focus of today’s manufacturers, before most people only consider the importance and economic value of coconut. With the fluctuation of about 5 million tons of coconut rice produced each year, coconut is used to squeeze coconut oil or coconut dried. Similarly, coconut oil for cooking or as a cosmetic substitute is preferred by consumers all over the world. FAOSTAT in 2008 reported that total coconut oil exports from the world’s 20 leading countries were nearly 2 million tonnes, of which the five largest coconut oil exporters were the Philippines, Indonesia, the Netherlands and Malaysia. and Papua New Guinea. APCC (2011) predicts coconut oil market that the world will continue to witness the growing demand for coconut oil. According to the situation, the European market is still considered as the largest market for coconut oil, followed by the US, China, Malaysia and other countries. Referring to fresh coconut water, TS. Nguyen Van Giap said: “Fresh coconut water has a great chance of $ 22 billion. The properties are packed directly from fresh coconut, not from condensed, no added sugar and chemicals, from natural sources, pure, no fat. 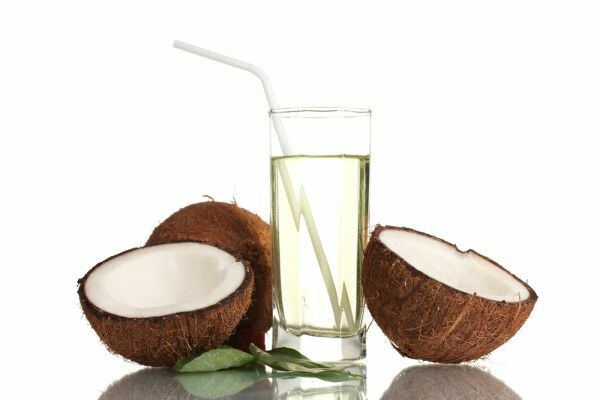 Value fresh coconut juice emphasizes natural, organic. muscle, health benefits “. The development potential of coconut water is also becoming increasingly apparent when consumer demand for plant-based products is good for health and does not affect the ecological environment in the manufacturing process. . Coconut water is also used by Leading coconut water suppliers to invest in modern technology and to diversify products to meet consumer demand. Due to the predictable values ​​and economic effects of coconut water in particular and coconut products in general, most coconut enterprises and producers try to increase the value of coconuts through The product is understandable. Chau Kim Yen, general director of Ben Tre – Betrimex Import – Export Joint Stock Company, said Betrimex is one of the leading coconut producers in Vietnam and is stepping up its pace. for the brand coconut Vietnam. Betrimex Coconut Coconut Juice uses Tetra Pak’s UHT pasteurization technology (Sweden) to preserve the aroma and natural sweetness of Ben Tre coconut syrup without the intervention of preservatives. fertilizers, colorants and any chemical constituents. This company also seriously invested US $ 20 million to complete the first coconut milk and coconut milk suppliers in Vietnam in Giong Togo District, Ben Tre Province. It is easy to see that, at this point the coconut in general and coconut water in particular have increased in value more than before exponentially, not only creating opportunities for many businesses operating in this field, but also It creates more employment and economic opportunities for the farmers to cultivate coconut. The favorable conditions for the development and production of coconuts for productivity and quality have made Vietnam one of the countries with many competitive advantages. 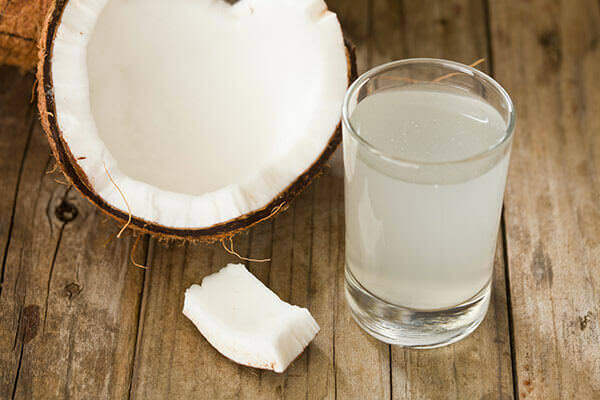 The demand for pure coconut water and coconut products is increasing, which means that businesses will need to expand their production and raw material investment and diversify their products. In line with the national economic reform and integration trend, Betrimex has developed a completed system of three manufacturing plants, one affiliated company with over 950 qualified, dedicated employees and a large number of skillful workers. Besides, the Company has continuously invested in the cutting-edge equipment and technologies to expand production scale, improve quality, diversify products, build brand, develop distribution system and expand markets. 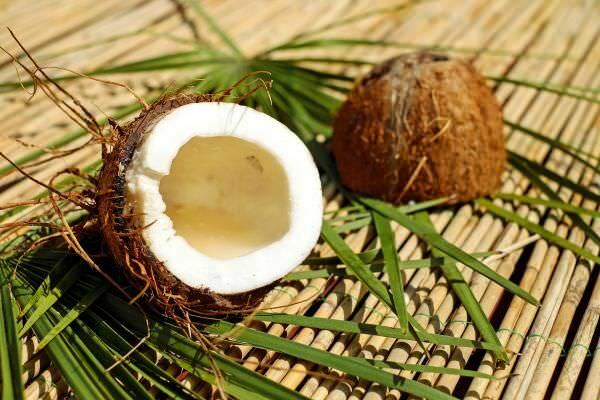 At present, flagship products of the Company are COCOXIM coconut water, desiccated coconut, coconut fiber, coir net, coir carpet, coconut peat block, coconut shell charcoal, activated charcoal, coconut oil, etc. All of which have gained more and more trust from partners and consumers. Products of Betrimex are now present in 40 nations and territories worldwide. With the strategic orientation focusing on product quality, Betrimex always sets the guideline “Product quality and reputation” as its top priority. The Company has successfully applied advanced quality management systems such as ISO 22000:2005, HACCP, GMP, HALAL, KOSHER and ORGANIC. Each product of Betrimex is an absolute commitment of quality and time which enables Betrimex to become one of the leading brands in Vietnam and the region.